Selected cooperations with well-known research facilities. University-based futher education for companies at HTW Berlin (HBW). 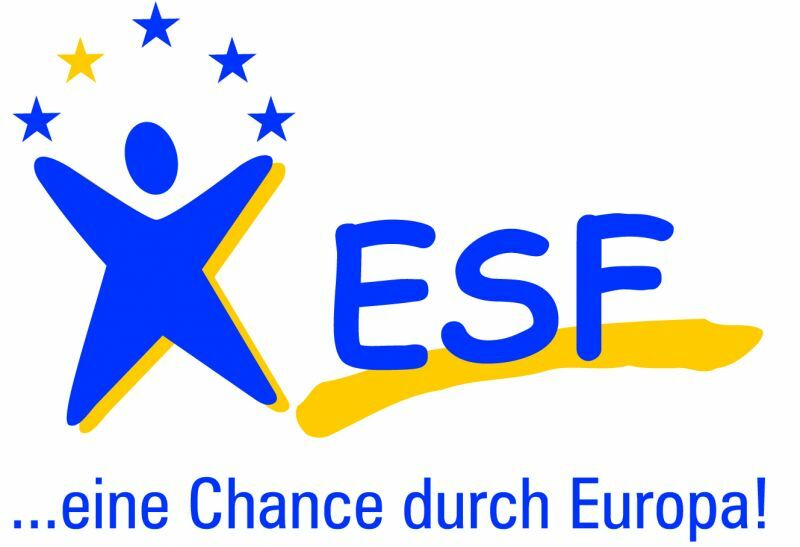 Sponsored with funds by the European Union (European Social Fund). 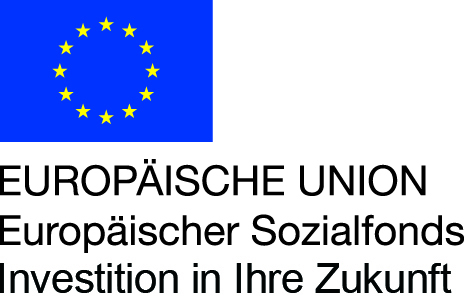 Funded by Technologiestiftung Innovationszentrum Berlin.